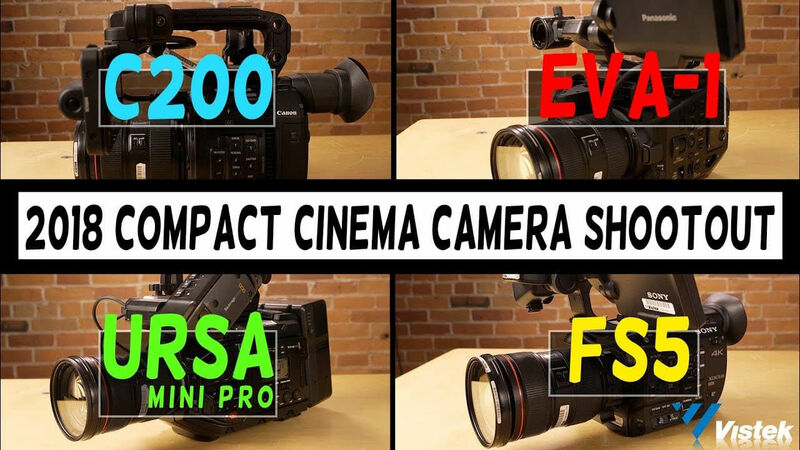 Vistek Video Producer Dale Sood sets four of the most talked about Compact Cine Cams currently on the market against each other in a head to head to head to head comparison of both image quality and usability. See more comparisons, reviews and other cool videos by heading over to our YouTube channel. Have something to say about this video? Leave us a comment below, we’d love to hear from you!